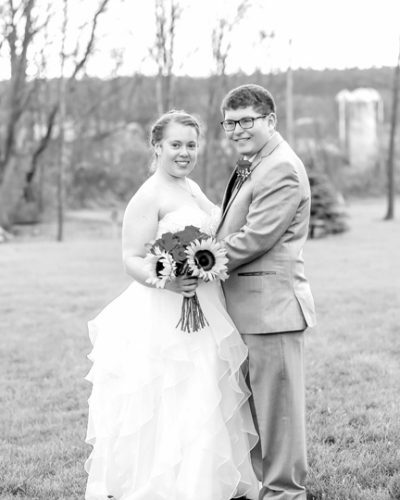 Katie Colleen Seiler, of Ankeny, Iowa, and formerly of Juniata County, and David Josiah Larsen, of Polk City, Iowa, were married March 4, 2017, at Ankeny Baptist Church. The bride is the daughter of Pastor Dennis and Tamra Seiler, of Albert Lea, Minnesota, and granddaughter of Glenn Seiler, of Lecanto, Florida, and the late Beula Seiler, and Richard and Mary Margaret Pecht of Ferguson Valley. The groom is the son of Robert and Mary Larsen, of Polk City. Maids of honor were Briana Harrier and Stephanie Dontje, of Ankeny. The best man was Andy Cross, of Clarks Summit, brother-in-law of the groom. 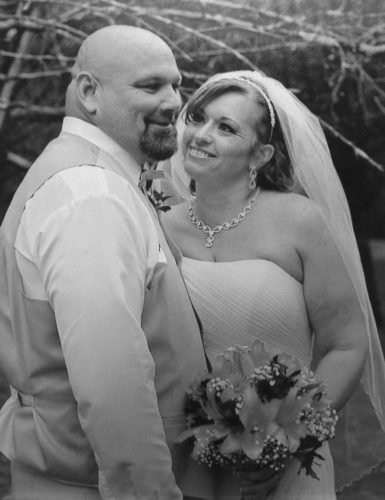 Jamie Park Martin, of Medford, Minnesota, was bridesmaid. Leilyn Cross, of Clarks Summit, niece of the groom, was flower girl. Groomsmen were J. Dwight Seiler, of Albert Lea, brother of the bride, and Kyle Cline, of Ankeny. The ring bearer was Silas Etcher, of Polk City, nephew of the groom. 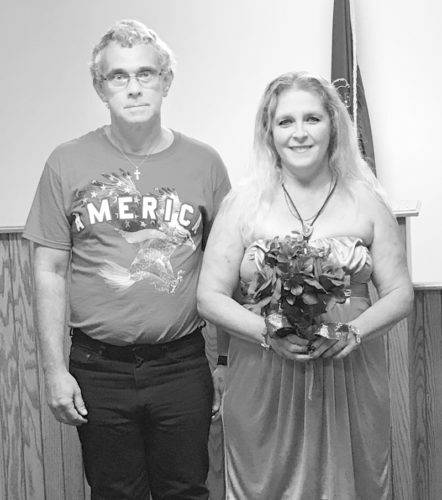 Pastor David Strope performed the ceremony that also included Bethany Cross, of Clarks Summit, sister of the groom, as soloist. A reception followed at the church. 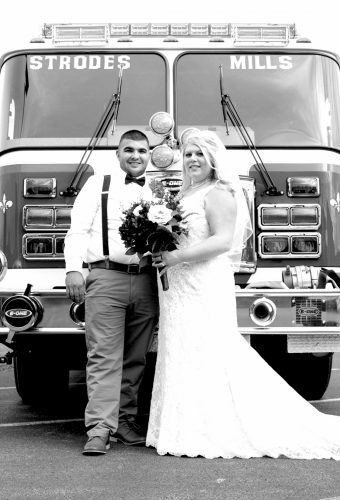 The bride is a homeschool high school graduate and received a Bachelor of Science degree from Faith Baptist Bible College, in Ankeny, with a major in biblical studies. She is employed as agent service coordinator at Century 21 in Ankeny. 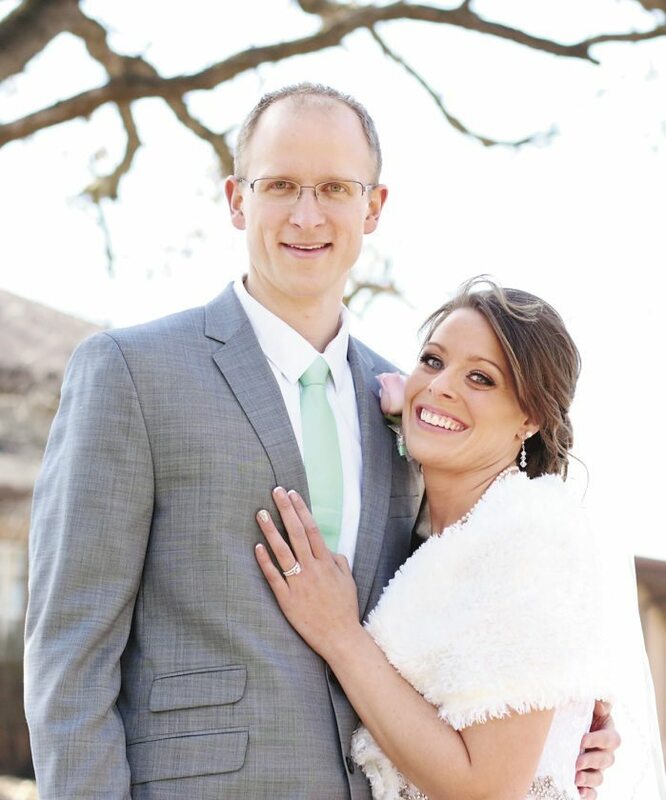 The groom was graduated from Grandview Park Baptist School in Des Moines, Iowa, and Iowa State University, where he received a Bachelor of Science degree in mechanical engineering. He is employed as reliability engineer at Koch Fertilizer in Fort Dodge, Iowa. 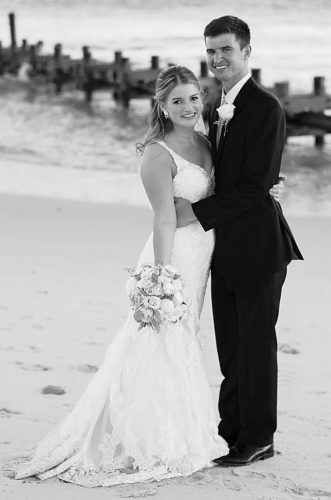 Following a wedding trip to Florida, the couple lives in Ankeny.